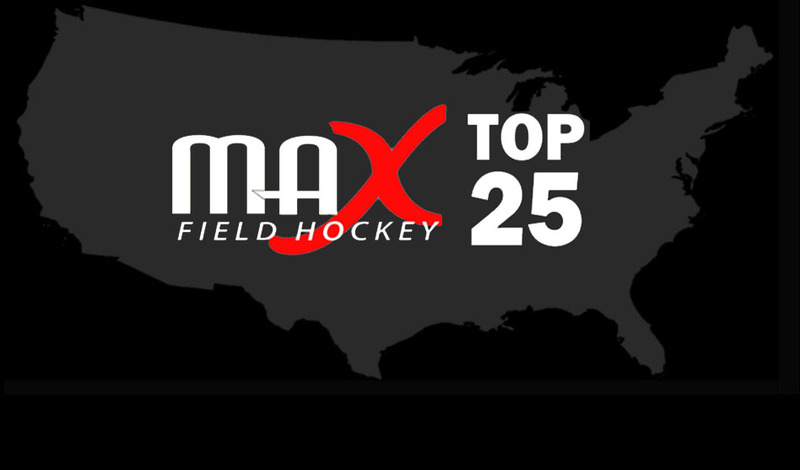 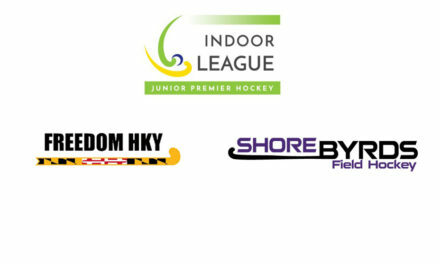 With parts of the country already well into post-season play and others still with a week or two of regular season games left, MAX Field Hockey will feature one more week of Regular Season weekly rankings to be released next Wednesday. 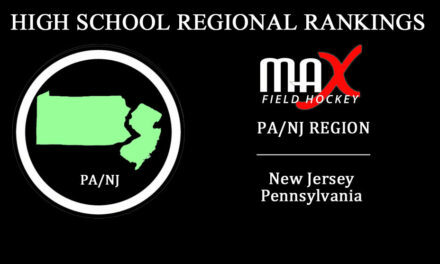 The 2016 Final Regional & National Rankings will be released the Week of November 21st, following the last post-season championship scheduled, the New Jersey Tournament of Champions. 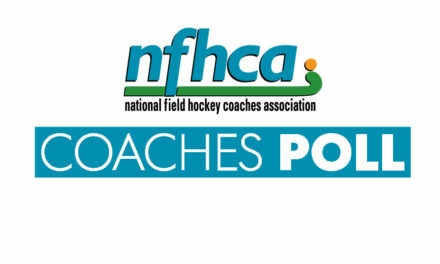 Within the next week, we will release the process by which players may be nominated for post-season awards, so stay tuned!